Party season is fast approaching and this year I'm going to try and steer away from my usual Christmas black and gold combo. 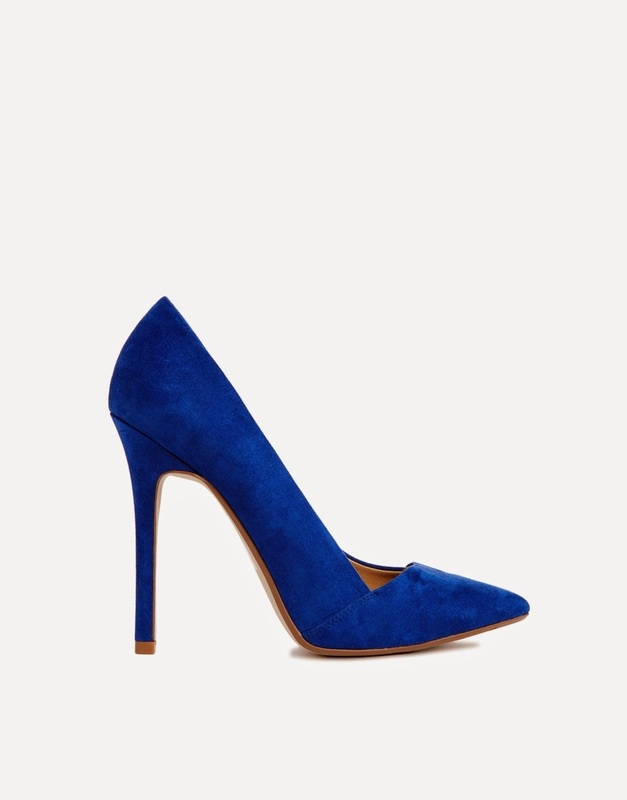 I spotted these ASOS heels in the new-in section this week and fell in love with the colour straight away. I think they'd look great paired with winter whites and would be a great alternative to the usual festive colours.